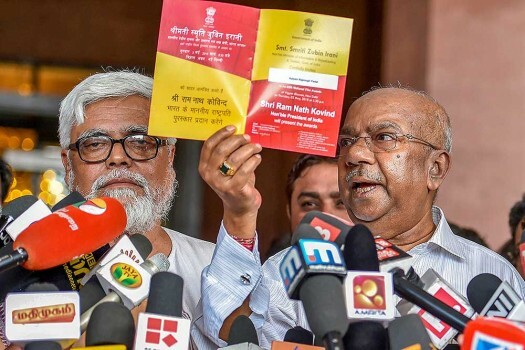 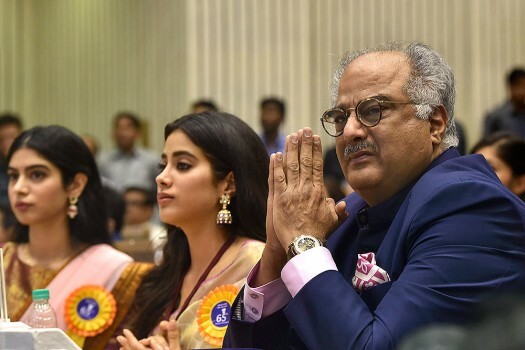 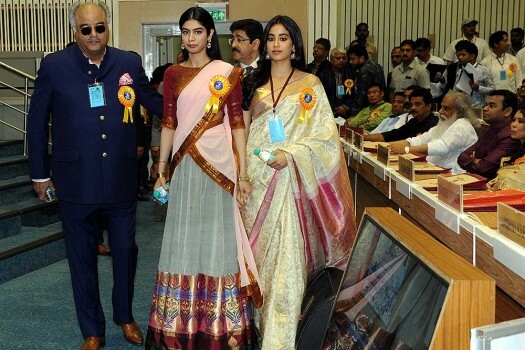 Boney Kapoor and daughters Janhvi and Khushi, during the 65th National Film Awards function at Vigyan Bhavan in New Delhi. 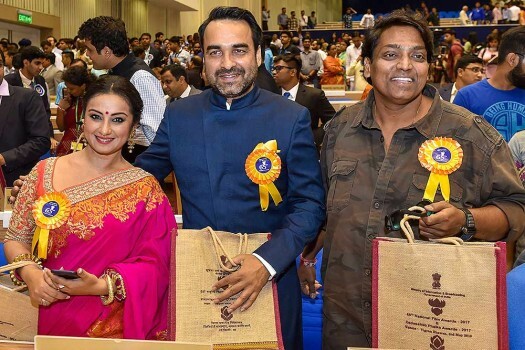 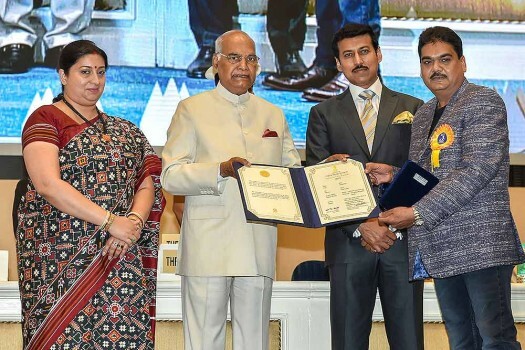 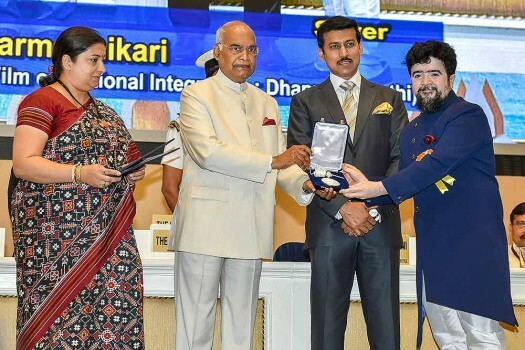 Actors Pankaj Tripathi and Divya Dutta with choreographer Ganesh Acharya during the 65th National Film Awards function at Vigyan Bhavan in New Delhi. 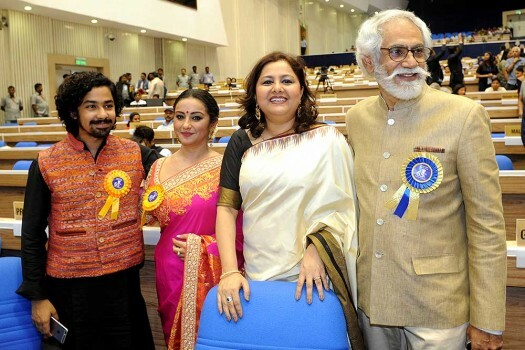 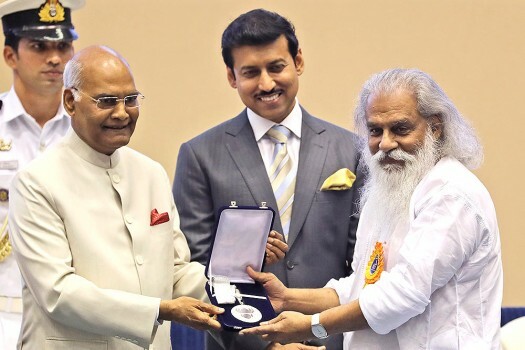 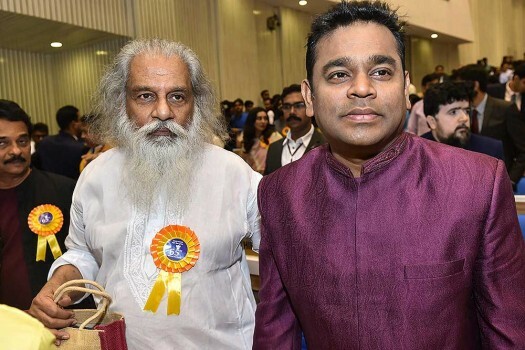 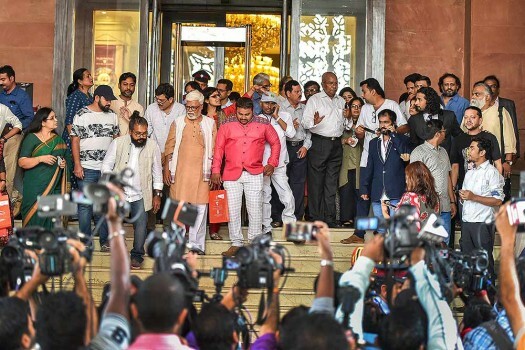 Singer KJ Yesudas and Musician AR Rahman during the 65th National Film Awards function at Vigyan Bhavan in New Delhi. 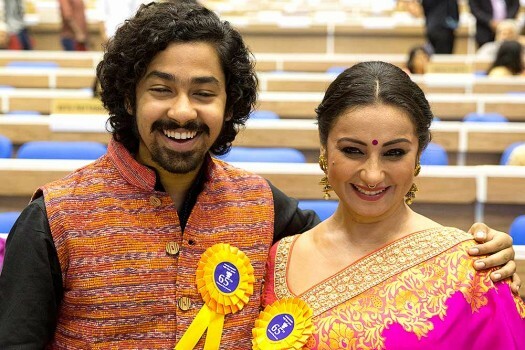 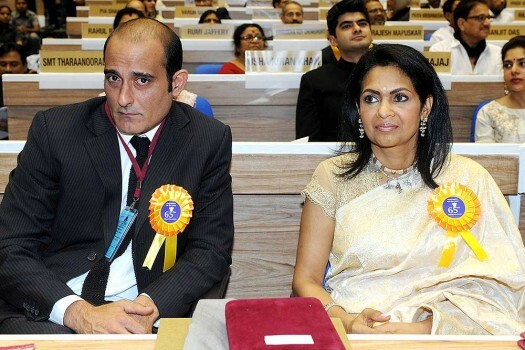 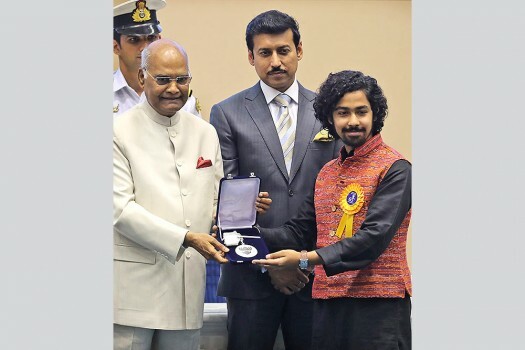 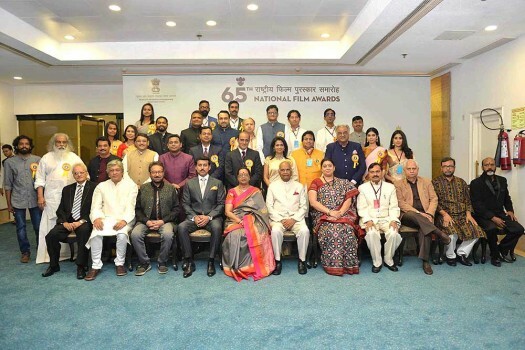 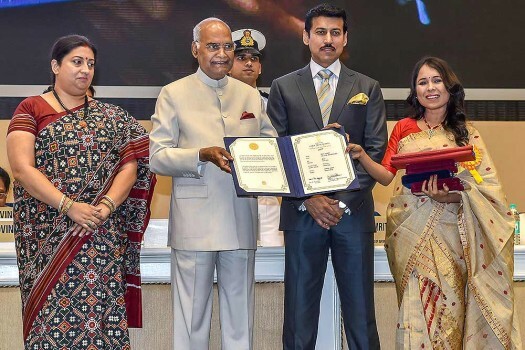 Recipient of the best actor award Riddhi Sen, left, and Best Supporting Actress Divya Dutta pose for photographers at the 65th National Film Awards ceremony in New Delhi.